If you're looking for a new look, the latest style, trim, cut, and tidy up, and so much more then look no further than Follicles Beyond Hair & Beauty. With highly trained and enthusiastic staff, clean modern facilities you can be sure you will get the look you've always wanted. You can trust us to give you the perfect cut. 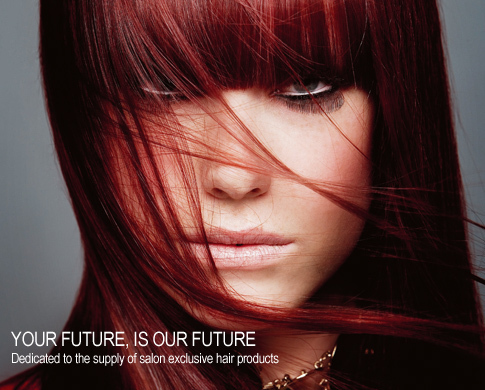 Call 08 8345 5156 today and experience a whole new look.